Casa Ortigia in Syracuse is a small apartment with panoramic terrace situated on a tiny alley just a few steps from Piazza Duomo, Piazza Archimede and Ortigia's seafront. Casa Ortigia in Syracuse is a small apartment with panoramic terrace situated on a tiny alley just a few steps from Piazza Duomo, Piazza Archimede and Ortigia's seafront. Recently restored and furnished with taste and functionality, the apartment spreads on different floors. The ground floor includes a spacious double bedroom and a bathroom with shower. On the first floor are a further bedroom, a kitchen and a bathroom with shower. On the upper floor is the beautiful terrace, which is the perfect spot for breakfasts and for al fresco dining, equipped with an external kitchenette and a toilet. The house comes also with air conditioning, internet Wi-Fi, iPod docking station and two TVs. On foot from the property can be easily reached Ortigia's sights and attractions, such as Corso Matteotti, the main shopping street, Piazza Duomo with its wonderful baroque buildings and the Aretusa's fountain. 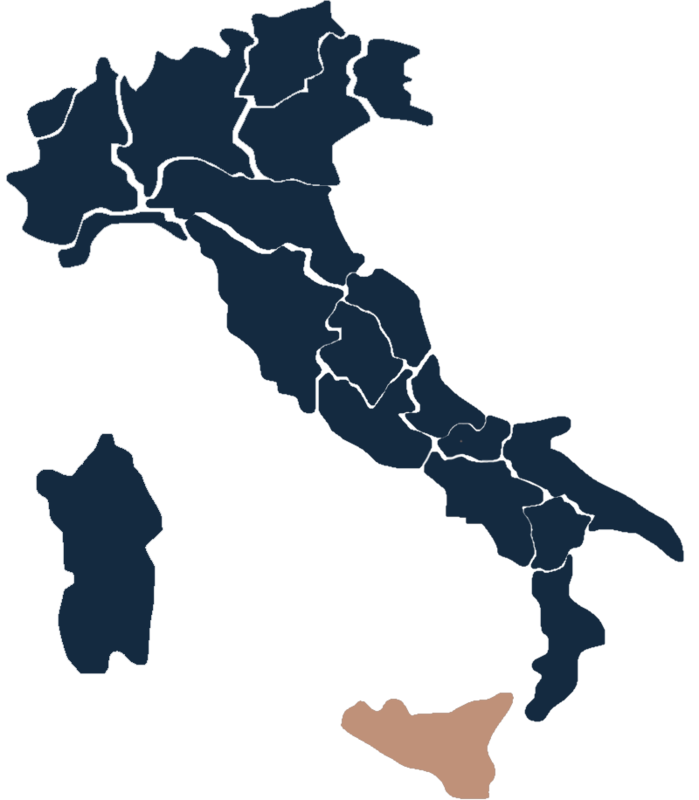 In the area are easily reachable by car Noto, Modica, Scicli and Ragusa-Ibla, but also Catania, Mount Etna and Taormina. Ground Floor: 1 double bedroom, 1 bathroom with shower. First Floor: kitchen, 1 bedroom with a French bed, 1 bathroom with shower, balcony. Second Floor: 1 bathroom, terrace. Facilities: Iron, Hairdryer, Fridges, Toaster, Television 2, Hob: 5electric burners, electric oven, Microwave, iPod Dock Station, Highchair, Kettle. External features: Barbecue, External shower, Table, Sunbeds, Chairs. Depositum Euro 200 tilbakebetales ved avreise hvis ingenting er ødelagt. Bruk av strøm, oppvarming og AC Inkludert i leieprise er bruk av 140kw per uke, brukes mer betales lokalt € 0,40 per kw time. Leie for 2 personer, 1 soverom og 1 bad 10% reduksjon i prisen. Parking Public parking about 800 metres away.